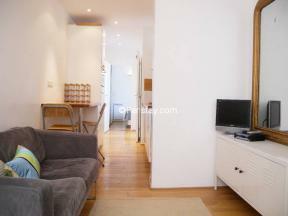 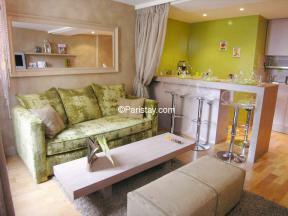 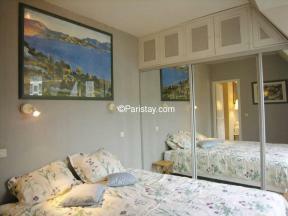 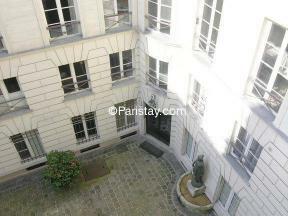 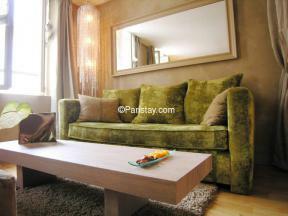 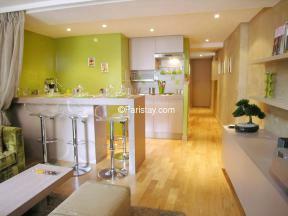 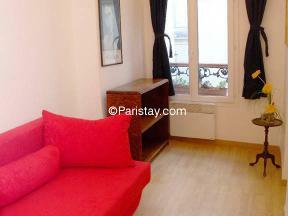 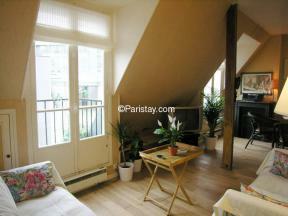 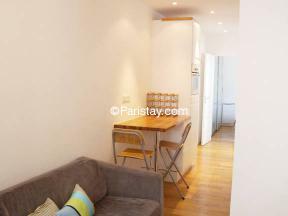 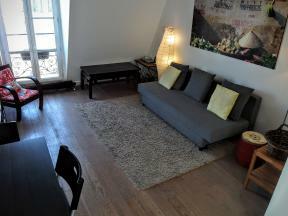 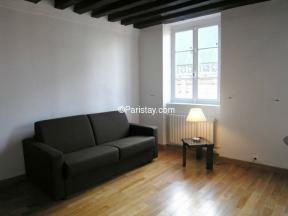 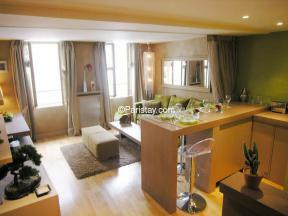 A large selection of One bedroom apartment rentals in Paris! 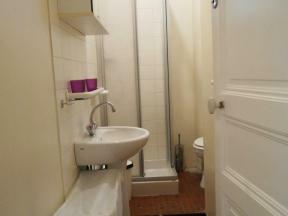 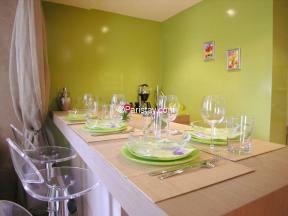 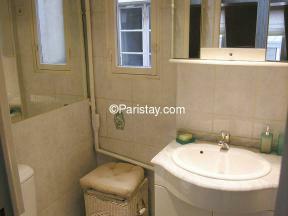 Selection of One bedroom apartment rentals in Paris! 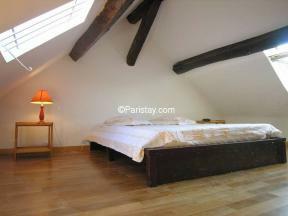 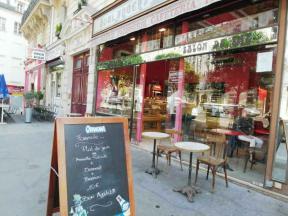 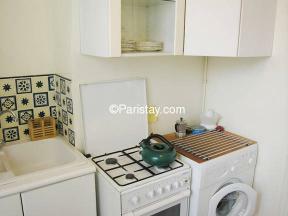 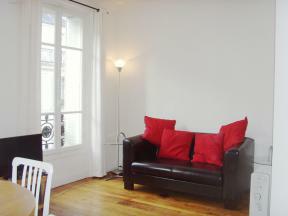 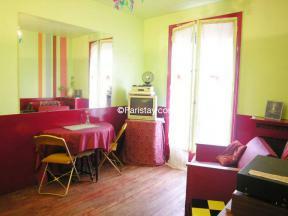 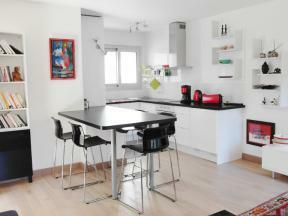 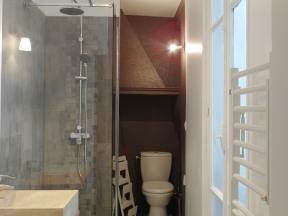 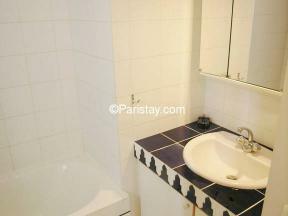 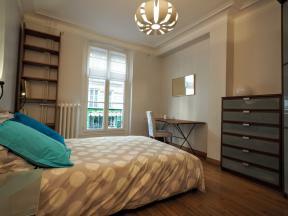 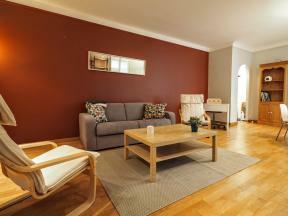 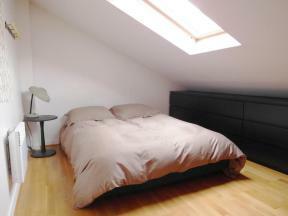 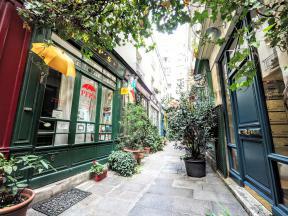 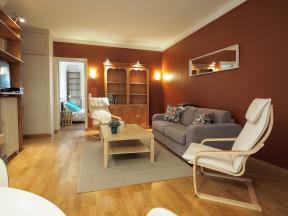 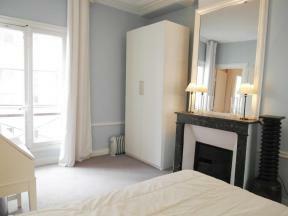 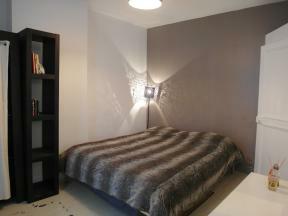 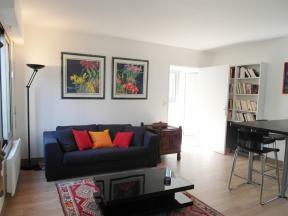 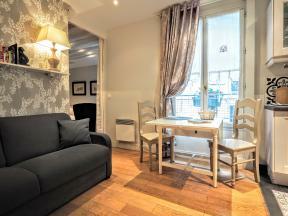 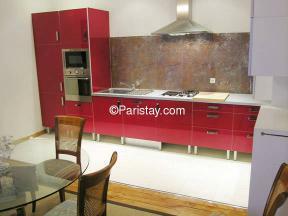 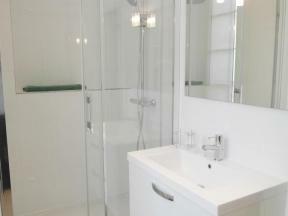 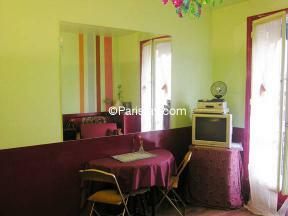 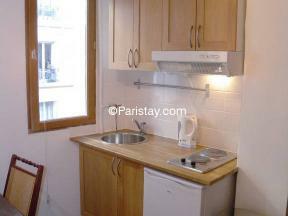 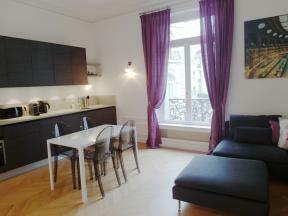 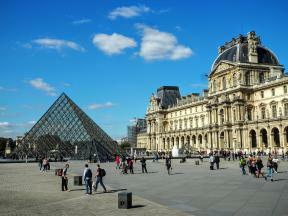 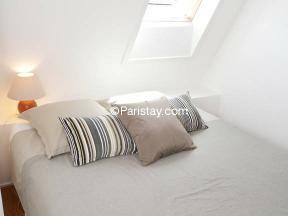 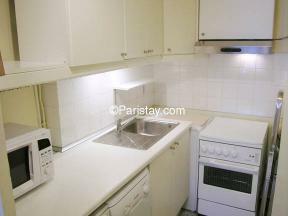 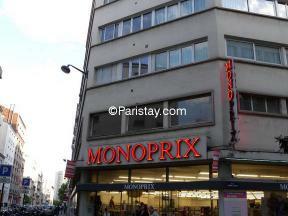 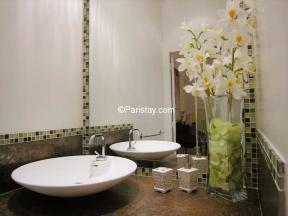 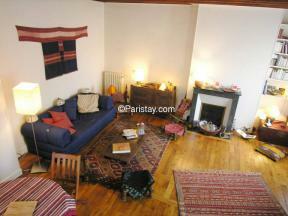 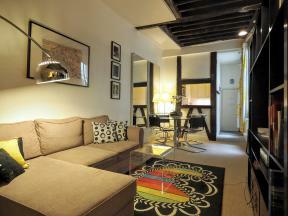 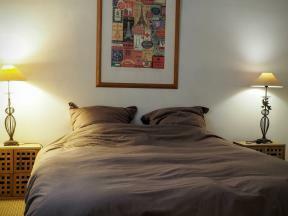 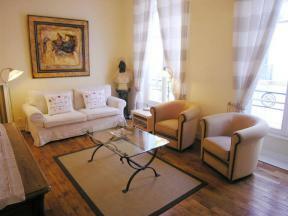 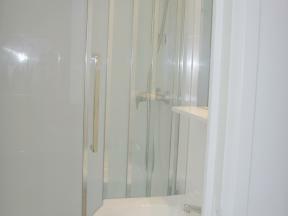 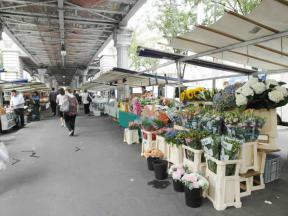 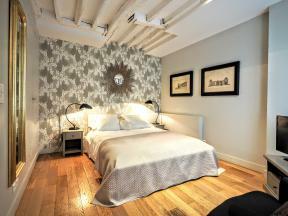 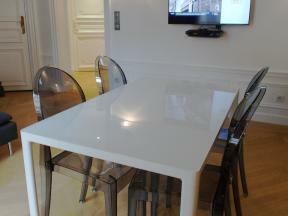 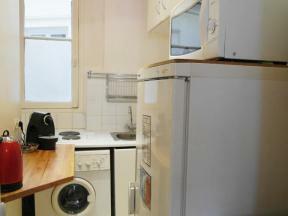 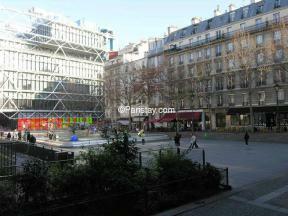 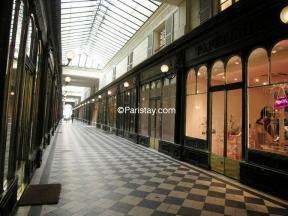 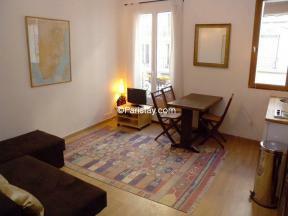 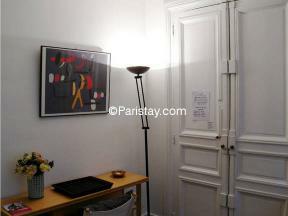 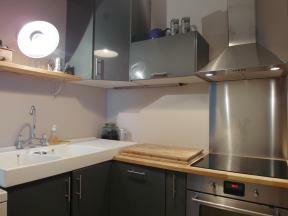 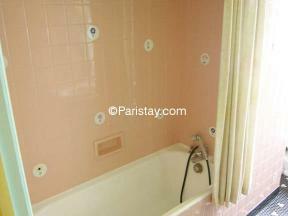 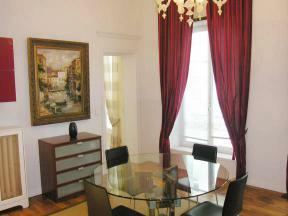 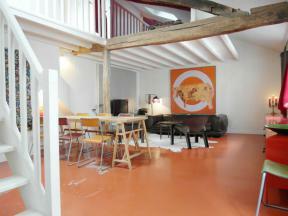 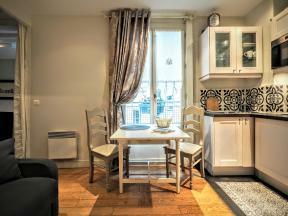 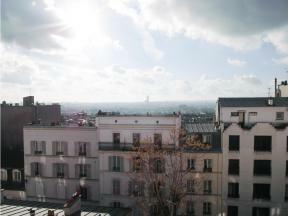 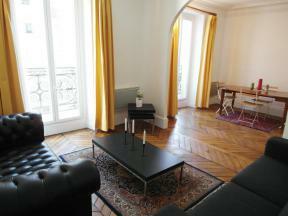 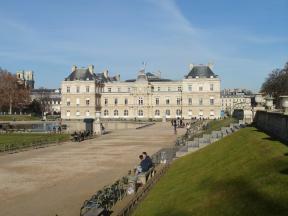 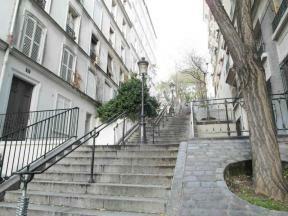 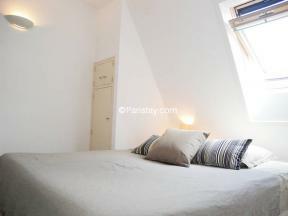 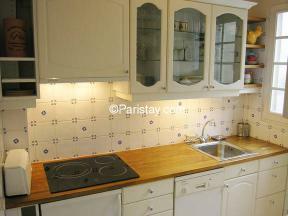 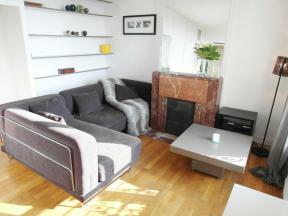 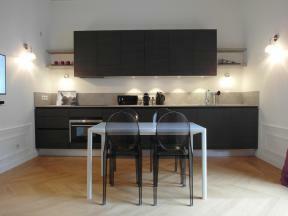 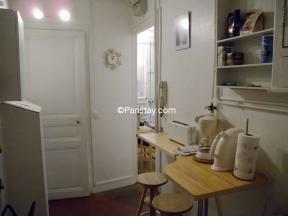 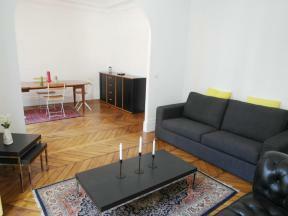 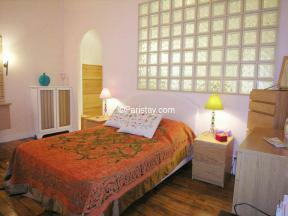 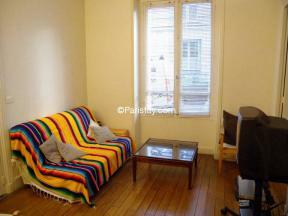 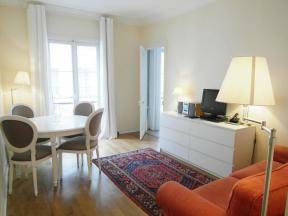 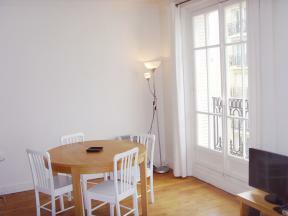 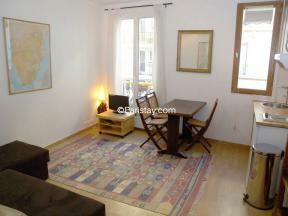 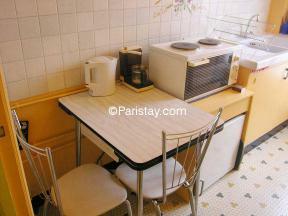 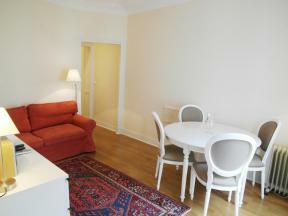 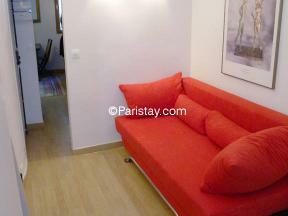 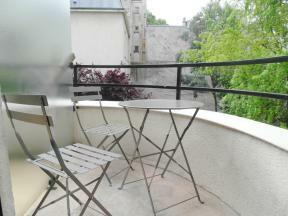 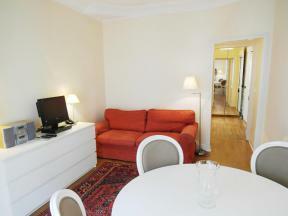 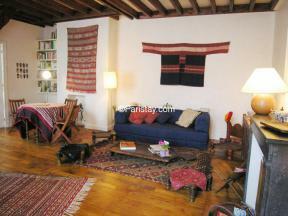 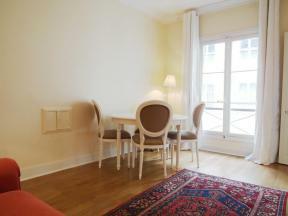 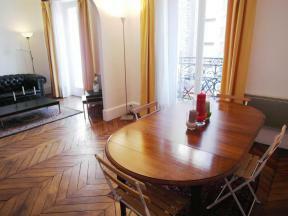 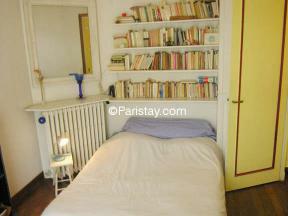 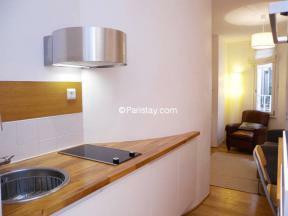 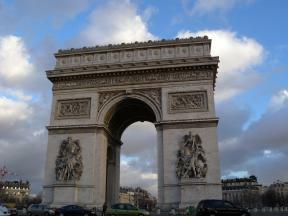 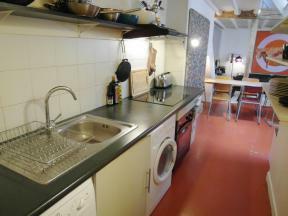 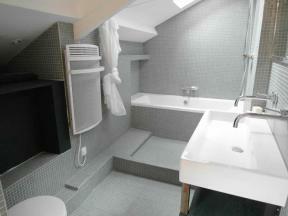 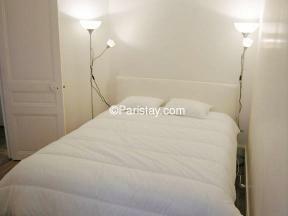 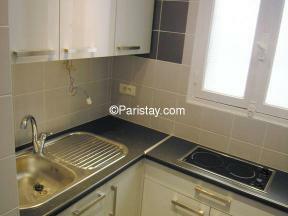 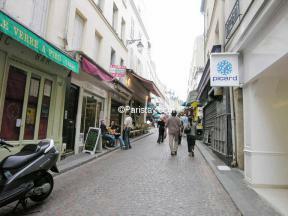 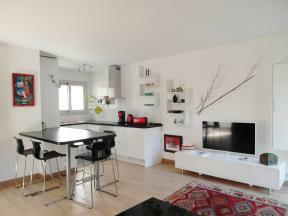 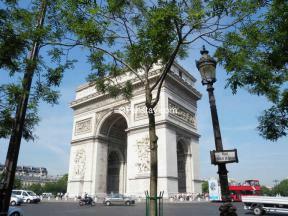 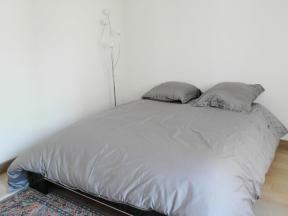 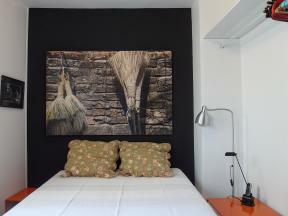 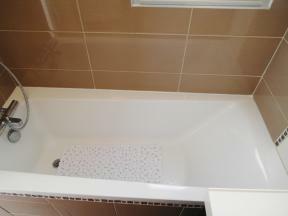 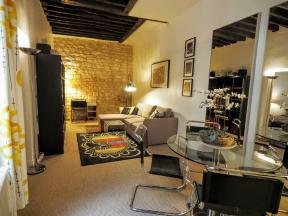 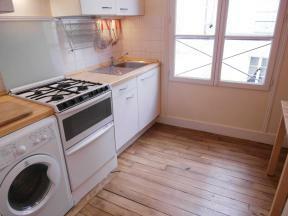 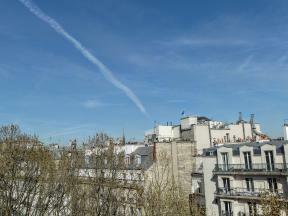 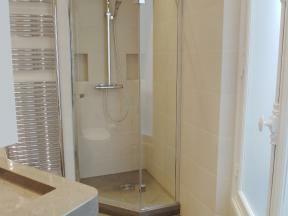 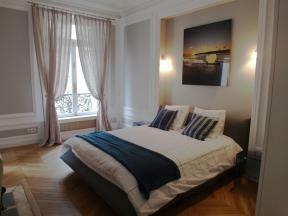 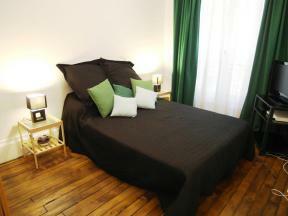 On this page you find all our One bedroom apartment rentals in Paris.